The McLaren 600LT is the next generation in the iconic brand’s Longtail heritage, living and breathing the unrelenting spirit of its lineage. 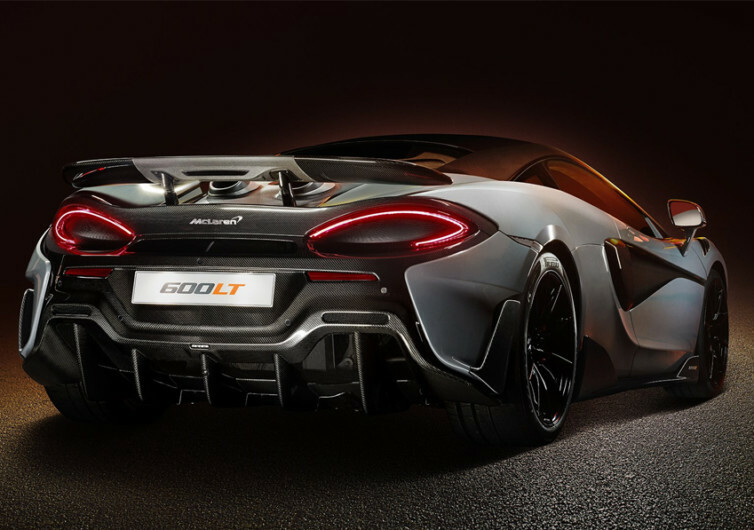 The 600LT continues the Longtail’s badge for pushing driving and performance to the hilt. It’s not for the faint of heart as the 600LT is a beast on the road. The only difference between it and a McLaren MCL33 is that it’s completely road legal. 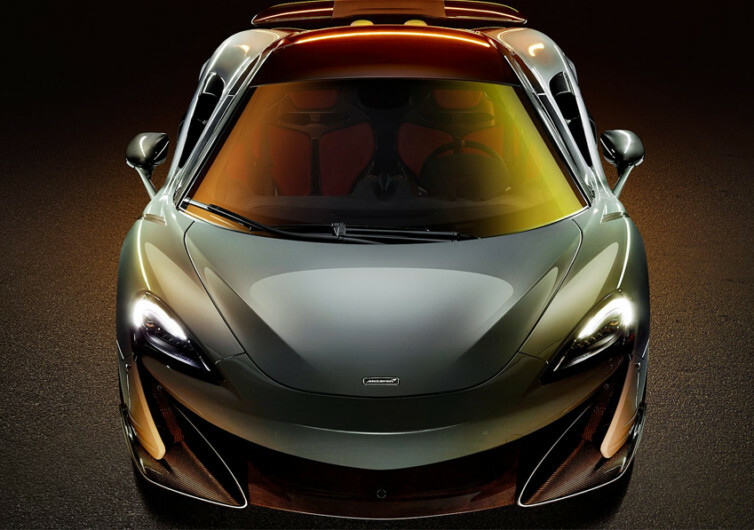 Drawing inspiration from the original Longtail, the F1 GTR, the 600LT comes with a performance-optimized aerodynamics courtesy of this carbon fiber bodywork that has been substantially elongated creating higher downforce. 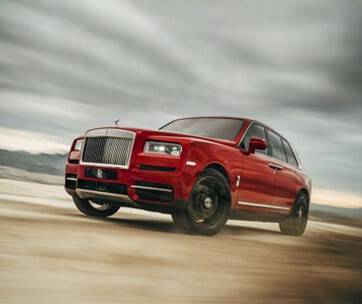 It hugs the road as it blitzes its way past assuming modern sports cars. It’s got a large diffuser at the rear coupled with a fixed wing, letting it stick to the ground as it makes tight turns at the apex. 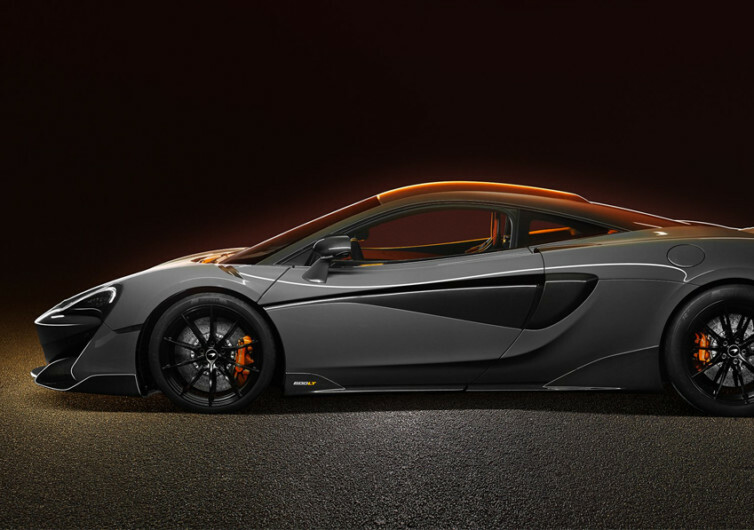 To achieve the race performance that its engineers require, the bodywork of the 600LT has been benchmarked from the 570S Coupe. 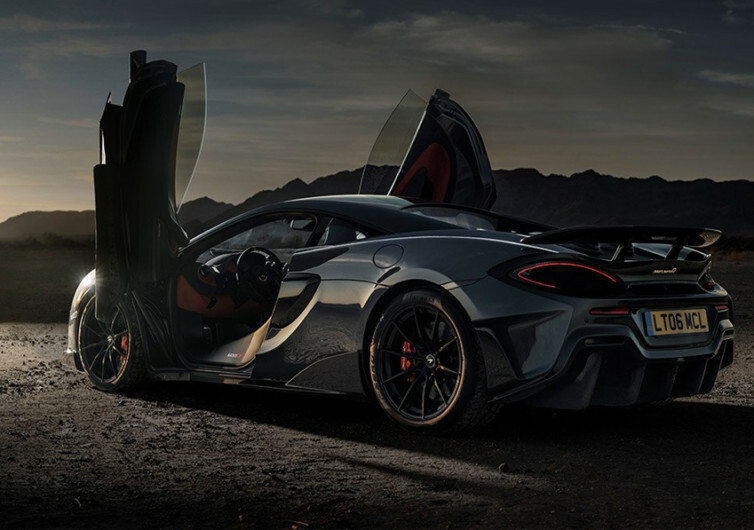 From the body to the roof including the racing seats and the louvers on the front fender are all made of carbon fiber, substantially reducing the latest Longtail’s weight by as much as 211.2 pounds compared to the 570S. 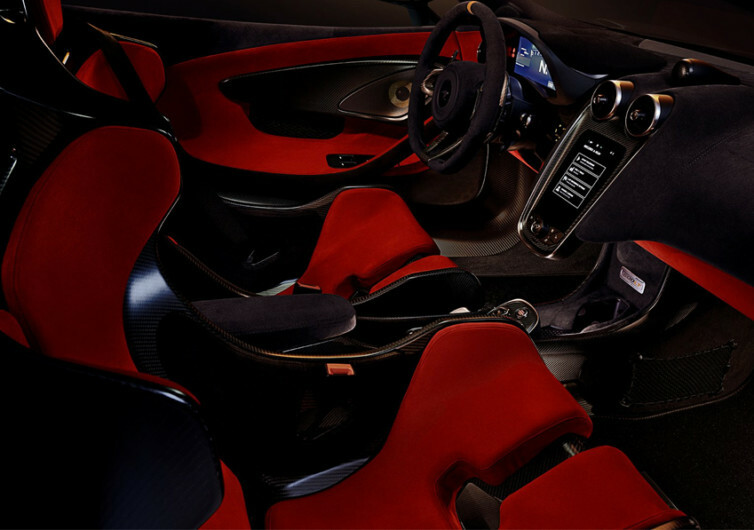 Its lightweight body allows the 600LT to zoom on the tracks with never-before-seen track speeds for a grand tourer. 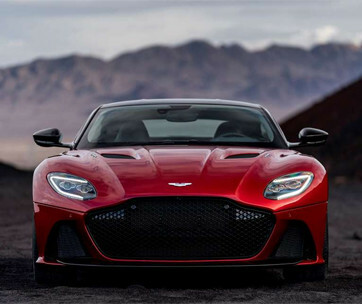 Under the 600LT’s hood is a 620Nm 600PS engine which makes good work of its exceptionally light body, superb aerodynamics package, and remarkable downforce characteristics. 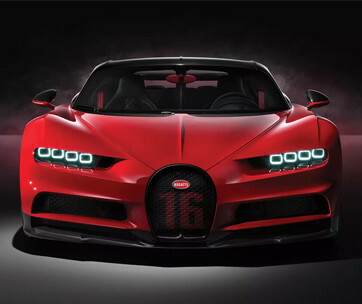 The increase in power can be instantly felt the moment you turn the ignition on. Hear the beast roar and get ready to have your eyeballs sucked into the back of your head. The McLaren 600LT is, without a doubt, born to race. It’s not really on the tracks that it’s going to make its mark, but on the roads.